Add $0.12c per unit per option. Add $0.05c per unit per option. There are many ways in which a club owner or a retail establishment can make life convenient for members. One such way is to use a snap combo membership card. How do the cards function? 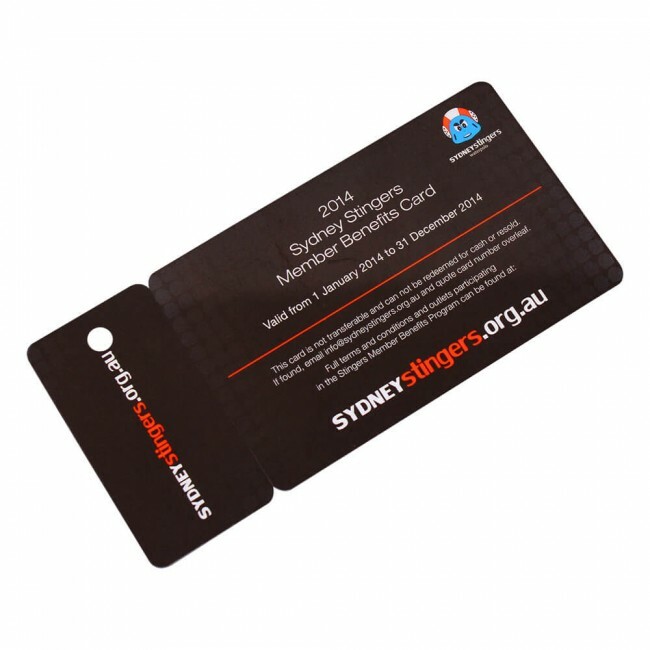 When you choose our snap off membership cards, you get a standard credit card sized membership card which also has a portion which can be snapped off rather easily. 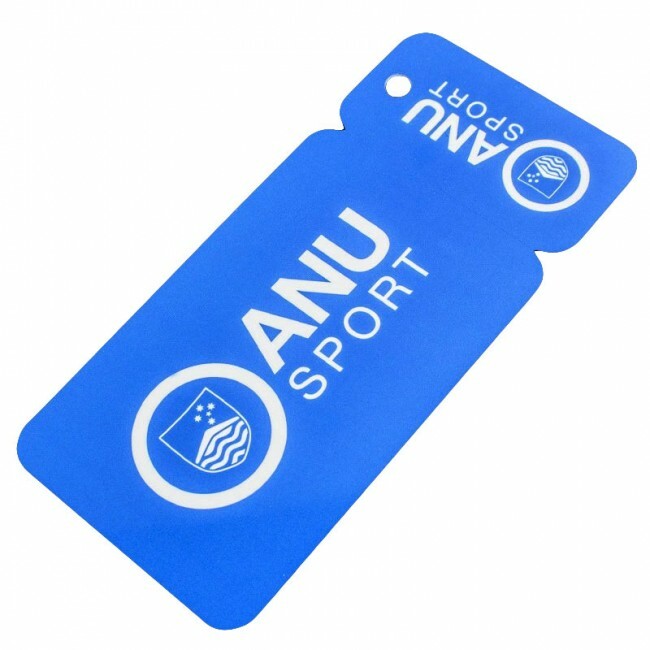 This portion can then function as a separate key tag which is very convenient to carry around for members and return customers. 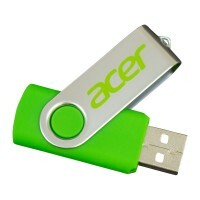 • Complete customization according to your business establishment and its logo, corporate colors and so on. 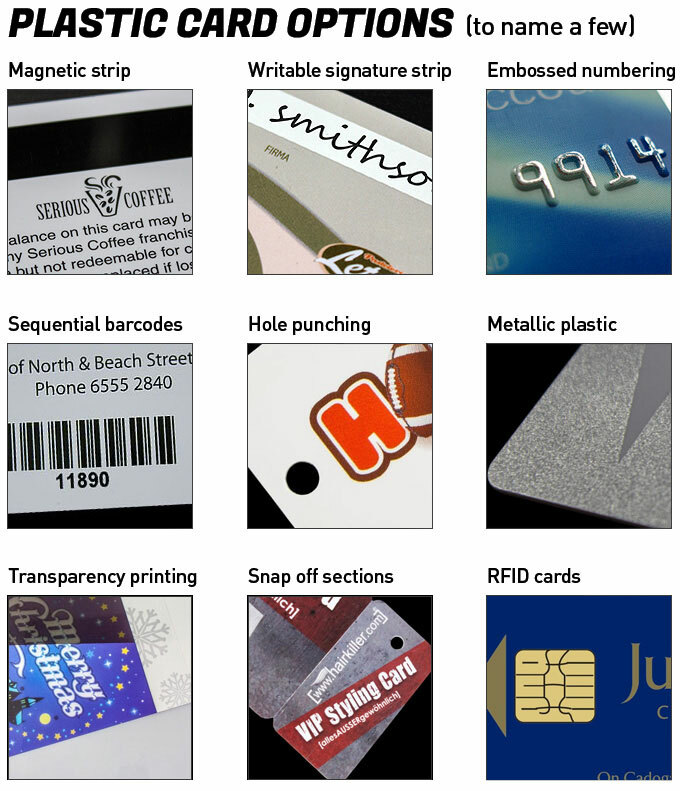 • The ability to imprint or implant RFID chips, magnetic strips, bar codes, signature strips and so on onto the snap off tag. • Easy convenience by which you can keep tag of a member’s account. 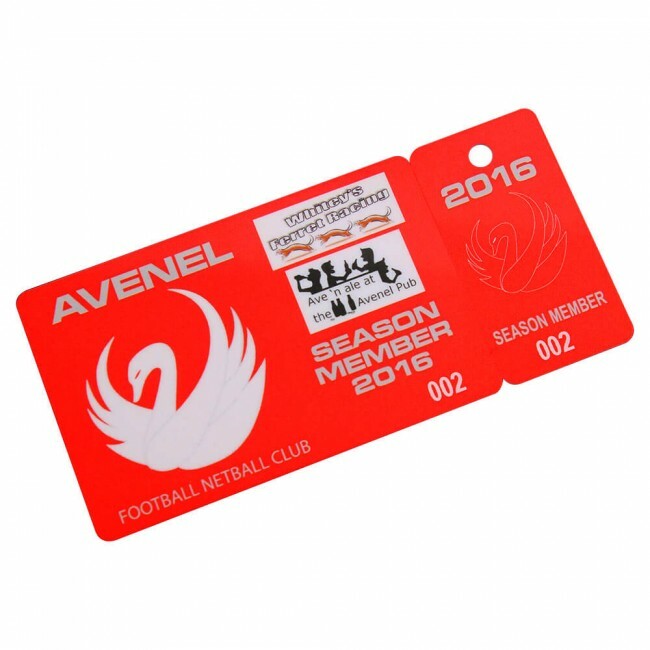 Considering the fact that you can choose different kinds of colors and color combinations, you can easily customize the snap combo membership card in order to ensure that both the main card and the snap off portion are completely customized according to your requirements. 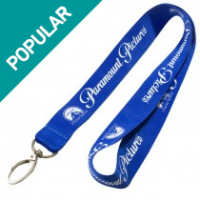 This will make for easy identification by your members as well. 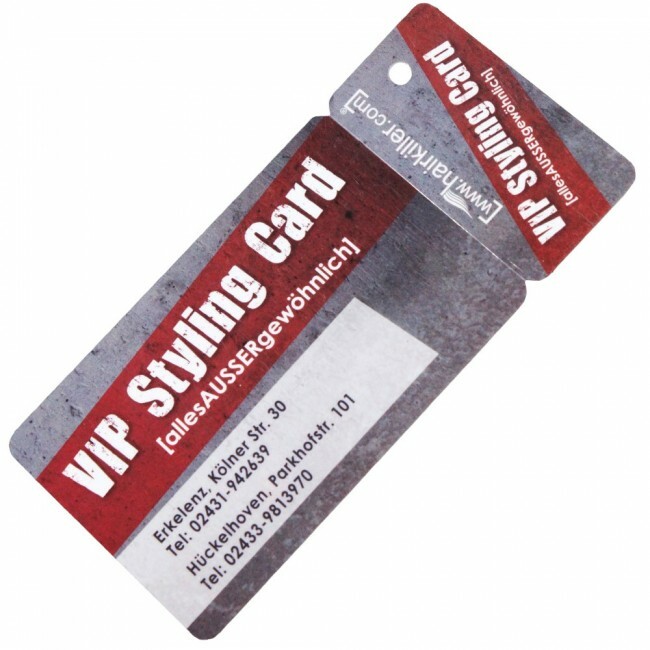 Ideally, these kinds of cards can be used by club owners, gymnasium owners, retailers, VIP clubs and even libraries who want to keep track of their members. Retailers across the nation now offer their customers loyalty or reward cards. 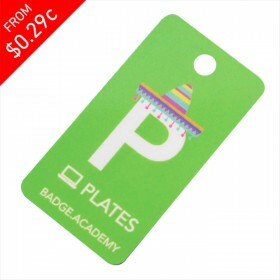 Membership cards provide the user with discounts, specials, and other perks, but only when they are convenient to use. 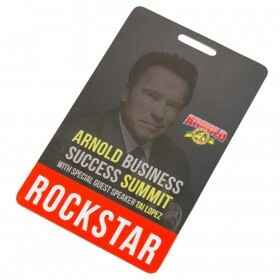 If they become a hassle, the customer may choose to go to a competitor who doesn't require this type of ID. 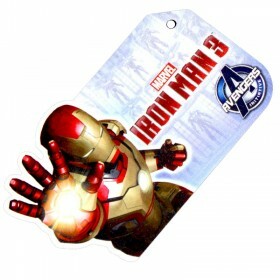 Snap membership cards are a great alternative, as they conveniently sit on the user's keychain. They are easily accessible and don't lead to inconvenience on the part of the user. For this and numerous other reasons, businesses ranging from schools to hotels are now turning to snap membership cards. 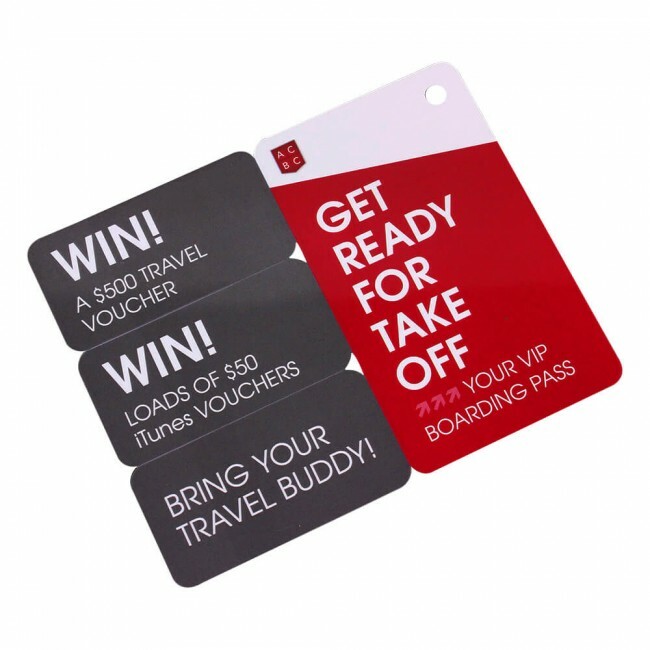 Most companies opt to make use of these cards to identify people quickly and easily. There are other benefits, however, that may be overlooked, but shouldn't be ignored. Improved customer retention is one of these benefits. When a customer earns rewards for shopping at a store, they are more inclined to return to that store in the future. 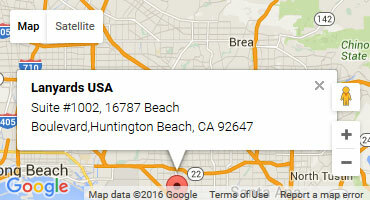 Furthermore, the retailer can use the information from the cards to determine which items draw customers in. 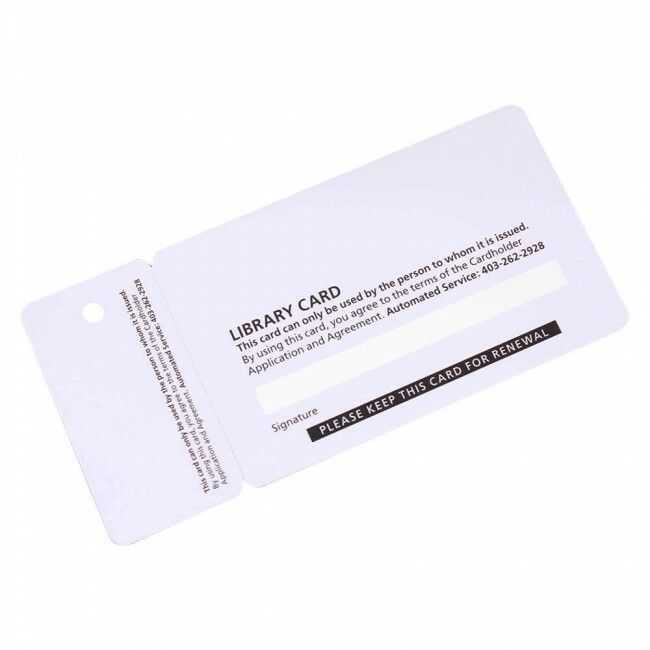 Retailers find the snap membership cards to be extremely durable. In the past, paper cards were popular with many stores. 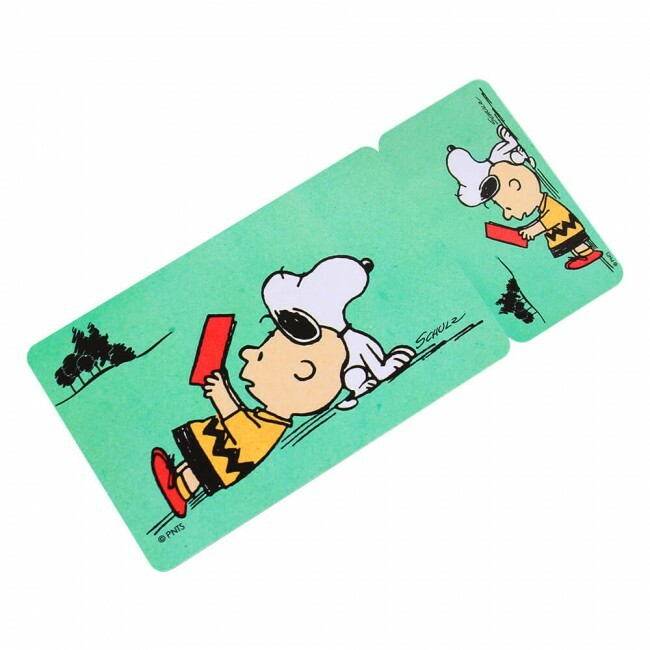 Unfortunately, these cards would disintegrate over time, especially when they were frequently used, and they wouldn't hold up when washed or otherwise used in a way they weren't intended. This would require a new card to be issued, making it harder for the business to track consumer behavior. All of these problems are resolved when plastic membership cards are provided. 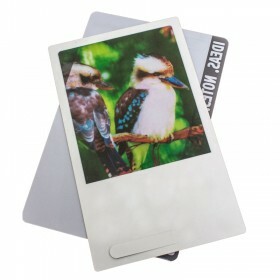 The customer retains control over the information to be included on the card. Most companies opt to include their business name and logo along with a membership ID number or the client's name. 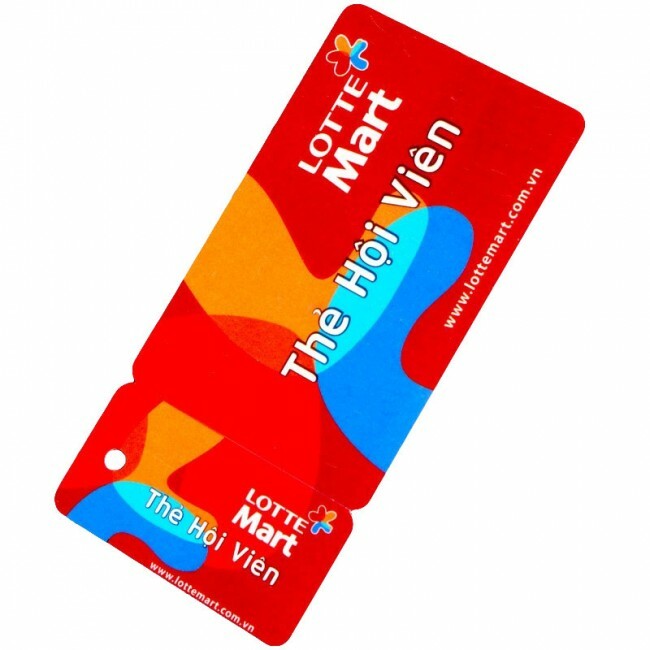 In addition, the card may also have a magnetic strip, a QR code, or a barcode that allows the business to gather information about the consumer and his or her behavior. 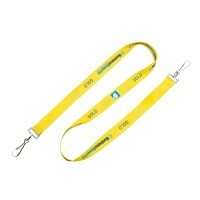 Contact Lanyards USA today to begin designing the membership cards. 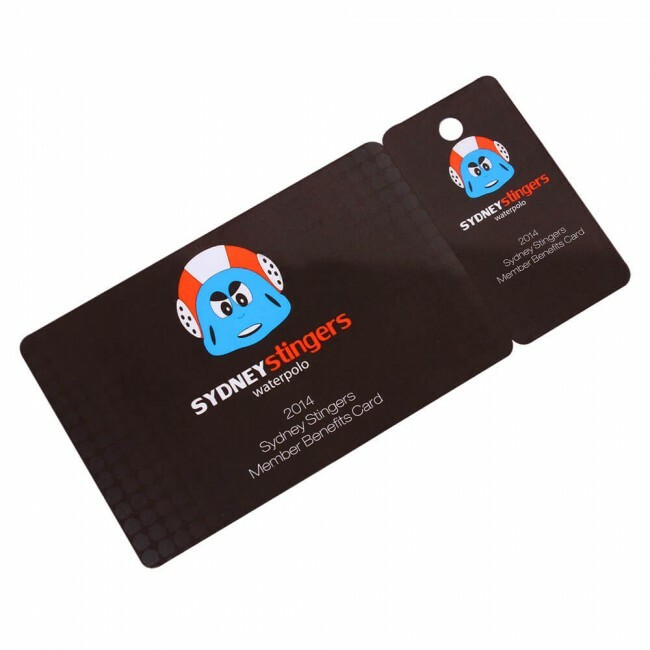 The company works with clients to find the right card for their company's unique needs and will ensure it complements their branding. 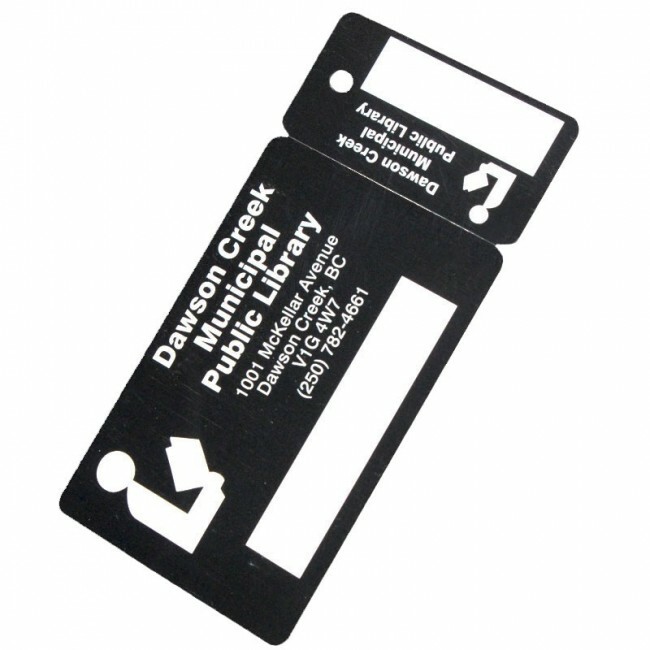 Snap off plastic cards are shown to increase business and improve customer loyalty. For this reason, every company should consider offering a membership card to their clientele.